Last summer you made a great brew using kaffir lime and basil. Will you be offering it again? We're hoping to have this brewed again this year by late summer. 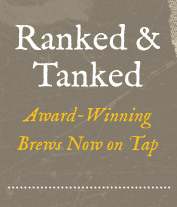 Keep your eyes peeled for new brew news on our Facebook or Twitter pages for the latest. 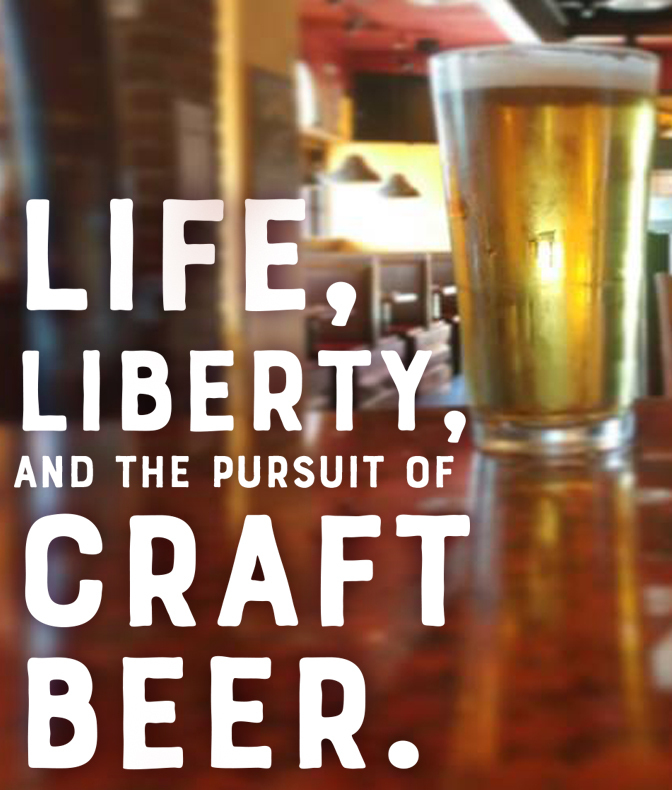 On July 4th, we'll be celebrating not only our Independence Day, but also Tightwad Tuesday, meaning most pints of our award winning craft brews will be just $3.50 up until 6pm at our Sparks brewpub. Come down and enjoy dinner and brews before the fireworks begin in Victorian Square. In Reno, we'll be closing down the kitchen at 4 pm and the restaurant at 6 pm. Grab a bite to eat and fill your growlers for the fireworks show! 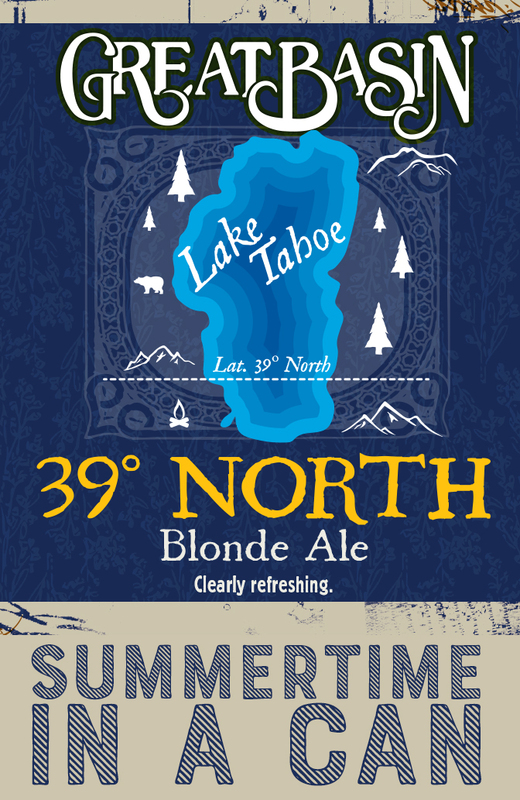 In June we released our newest brew, 39º North Blonde Ale in bottles and now we’re gearing up to offer it in cans. Cans are perfect for the beach, camping or trekking up the summit without worrying about that pesky broken glass. Look for 6-packs of cans of this clearly refreshing brew beginning by late July. 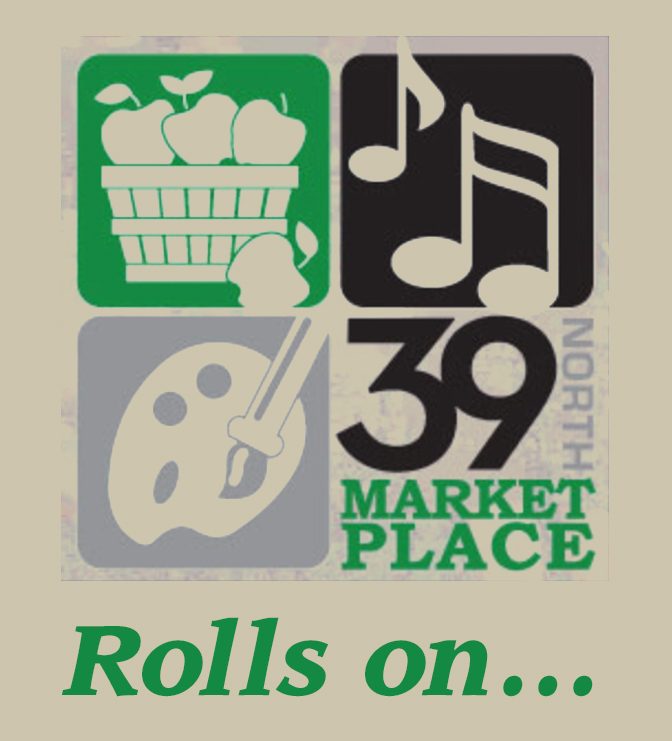 39 North Marketplace is going strong every Thursday in July in downtown Sparks on the corner of Victorian Avenue at 10th Street. We’ll be out there July 6th, 13th, 20th, and 27th from 4-9pm. This family friendly event is a perfect excuse to spend the summer evening out with friends and neighbors while enjoying fresh produce from local farmers, artisans showcasing their crafts, live music, and much more! Great Basin swag is available for purchase online! We're adding more items, so check back often for those must have goodies!